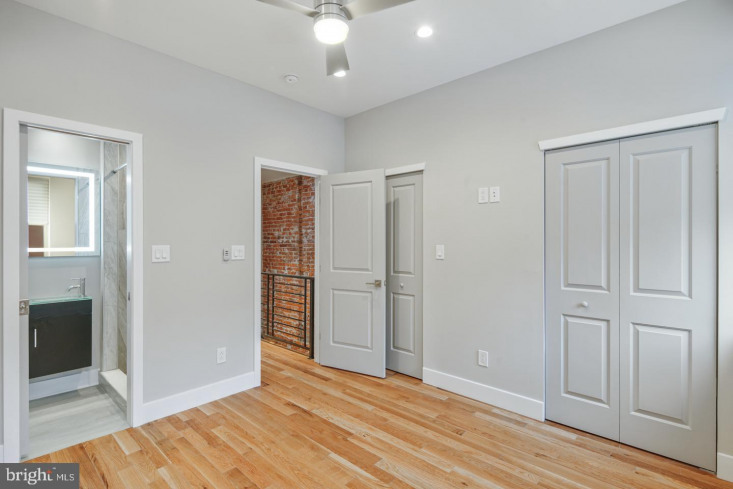 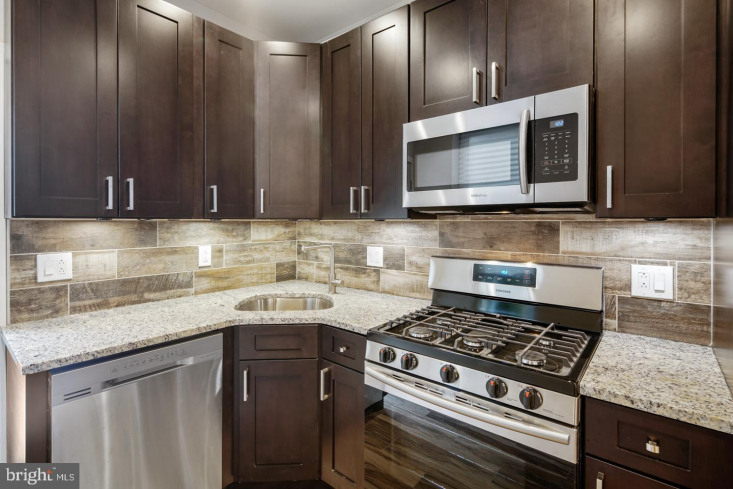 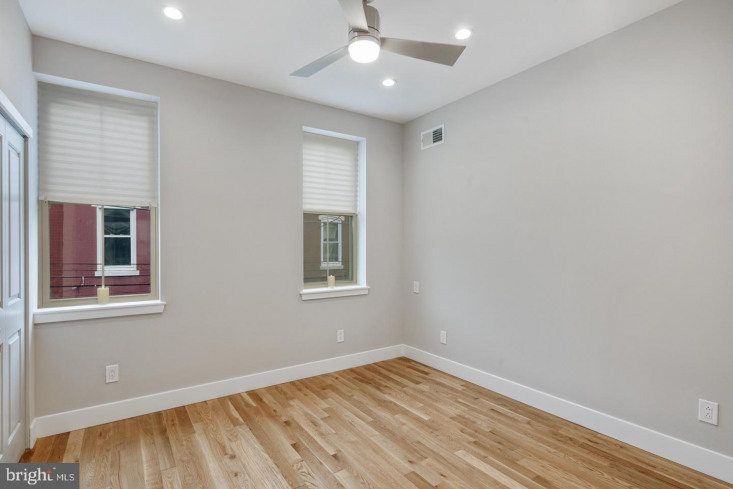 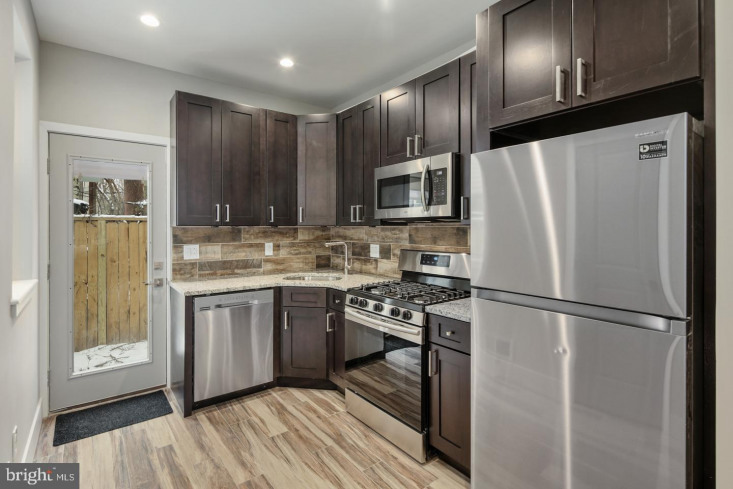 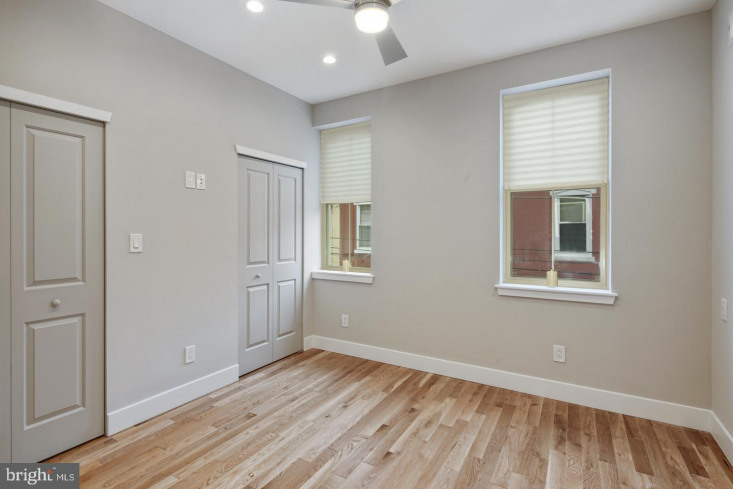 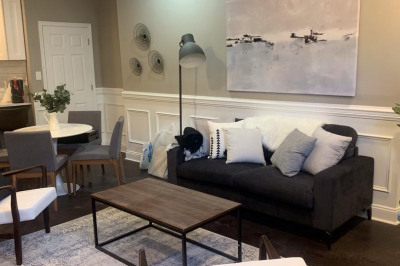 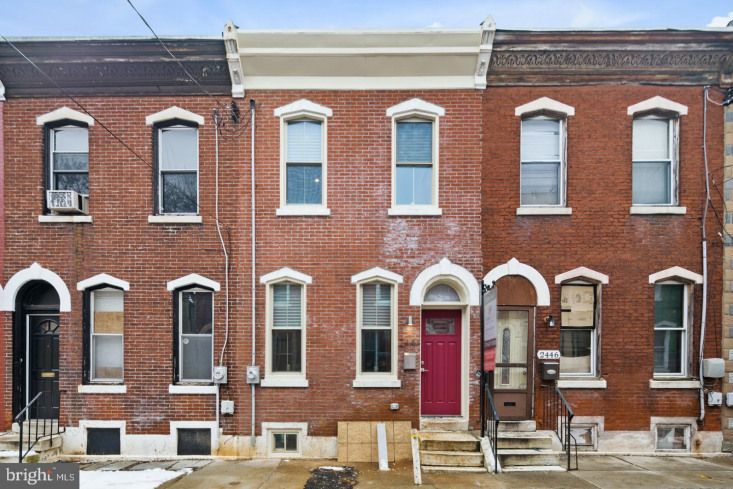 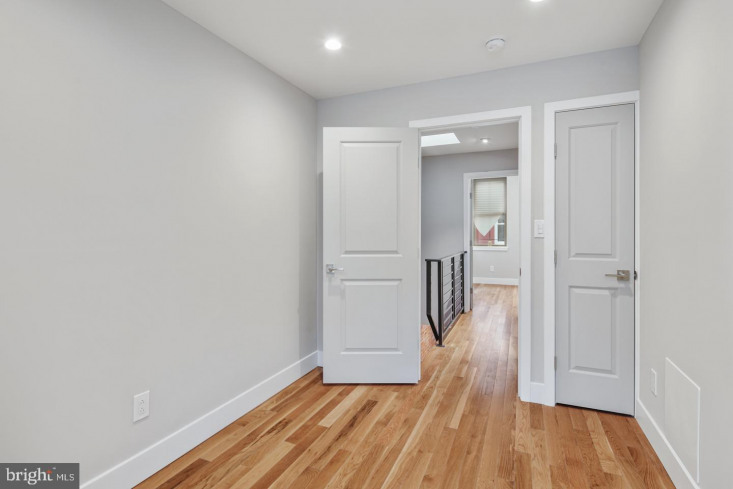 Beautiful Rehab 2 bedroom 2 bathroom town home by Resnick Development Co in booming Brewerytown. 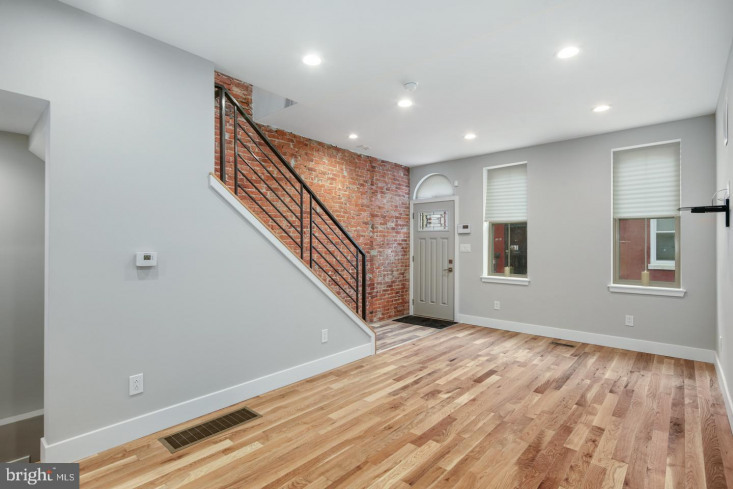 The spacious living room welcomes you with exposed brick, built-in fireplace, and natural maple hardwood floors flowing into the kitchen complete with stainless steel appliances, wood tile backsplash, granite countertop, and dark chestnut brown cabinets with entry to a private, fenced in rear yard. 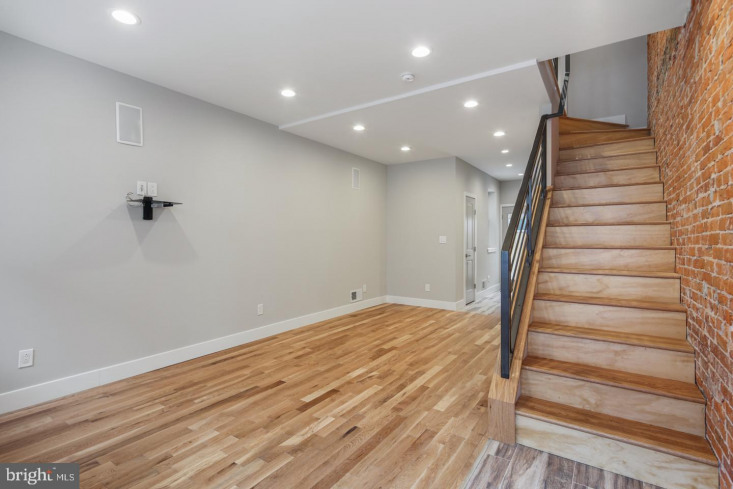 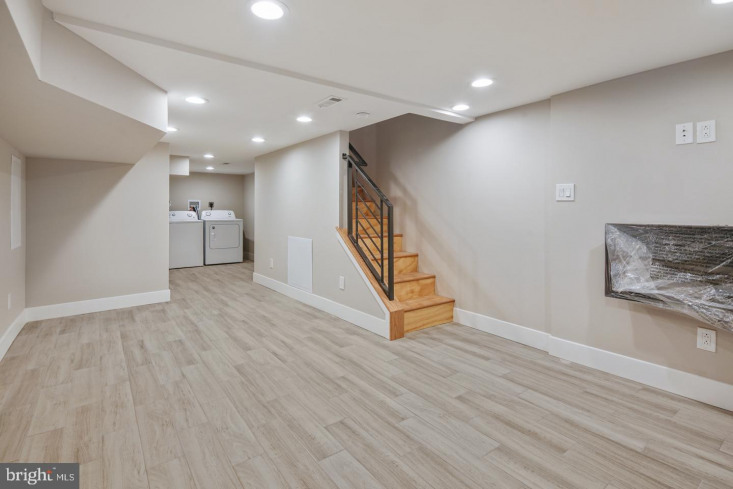 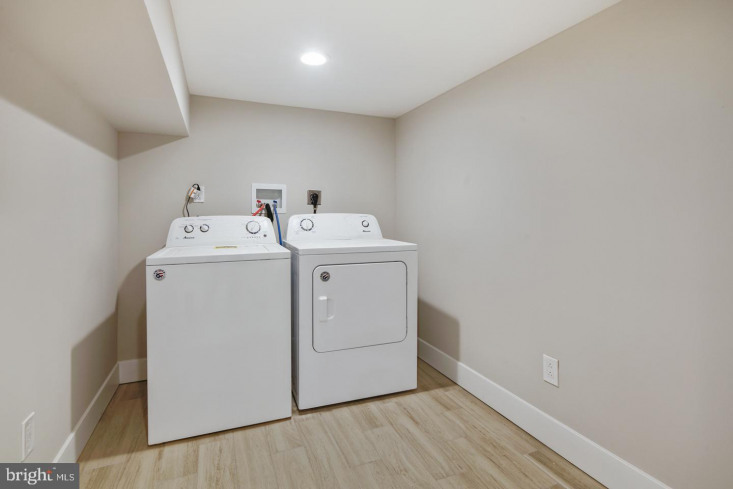 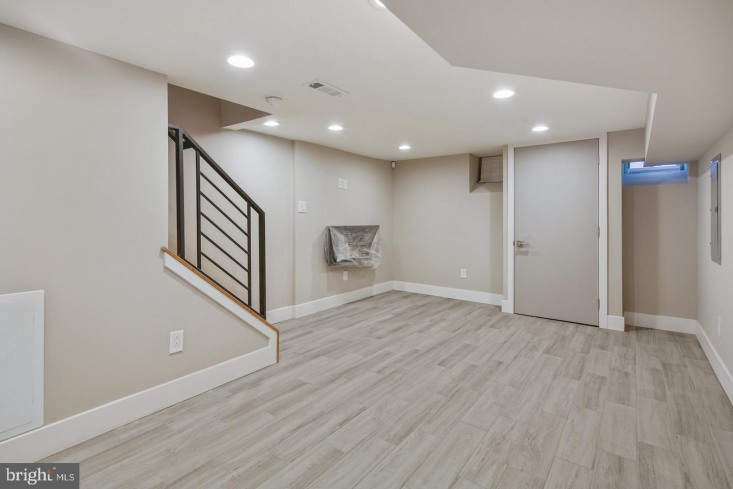 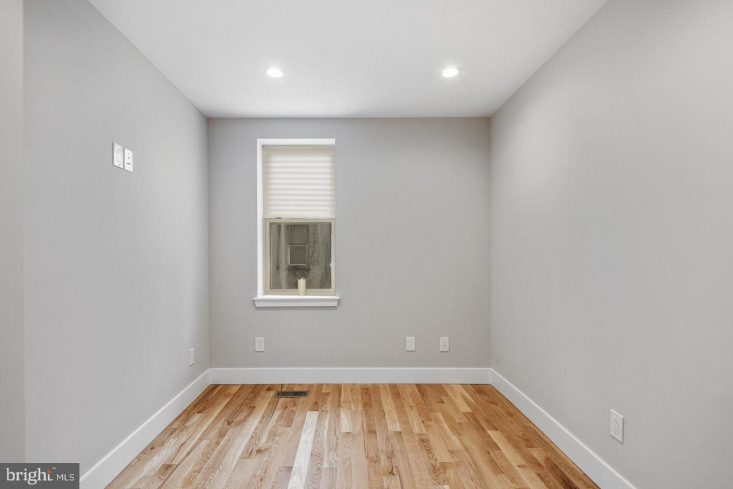 Walk downstairs to a fully finished basement complete with wood plank floors with a washer and dryer. 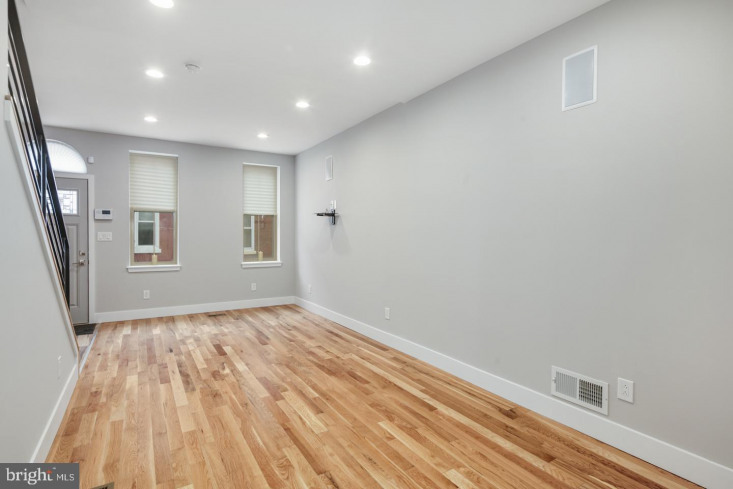 Head upstairs to find two big bedrooms filled with ample closet space and large windows that allow an abundance of natural light in.  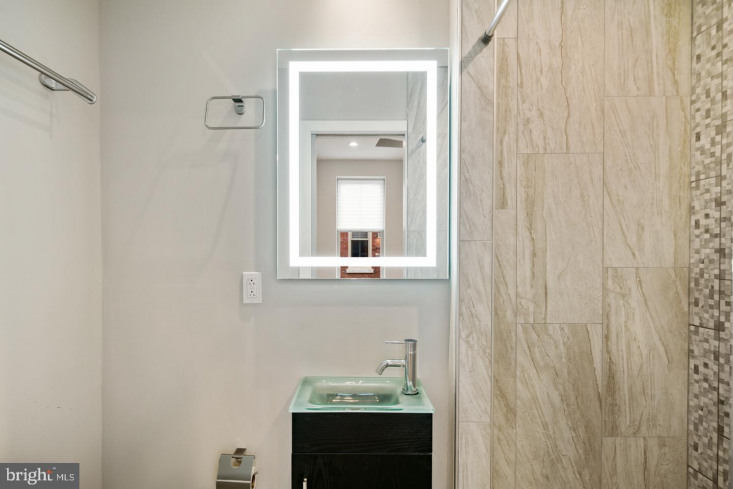 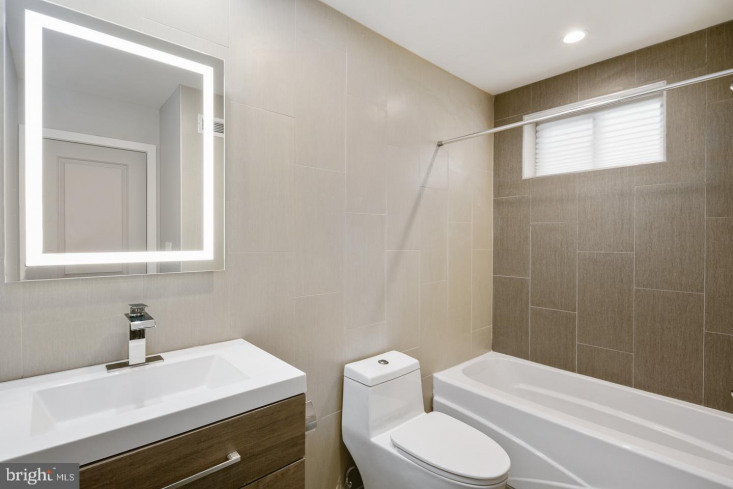 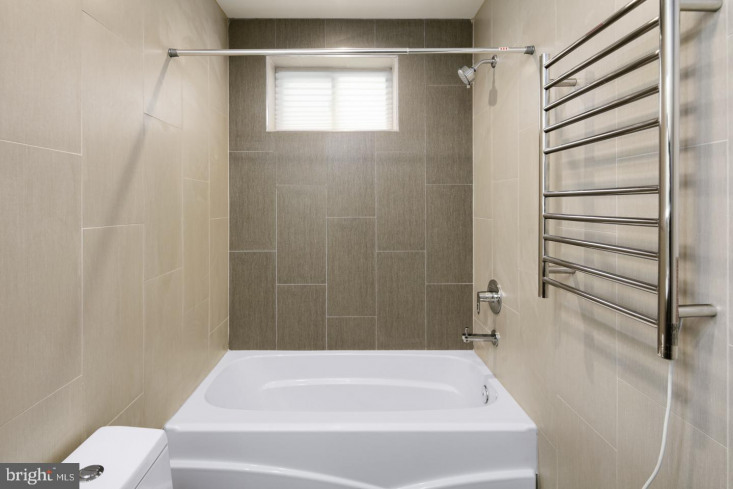 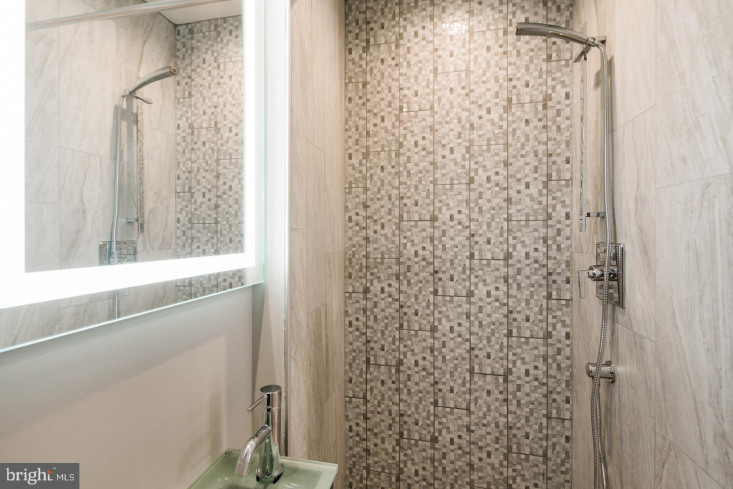 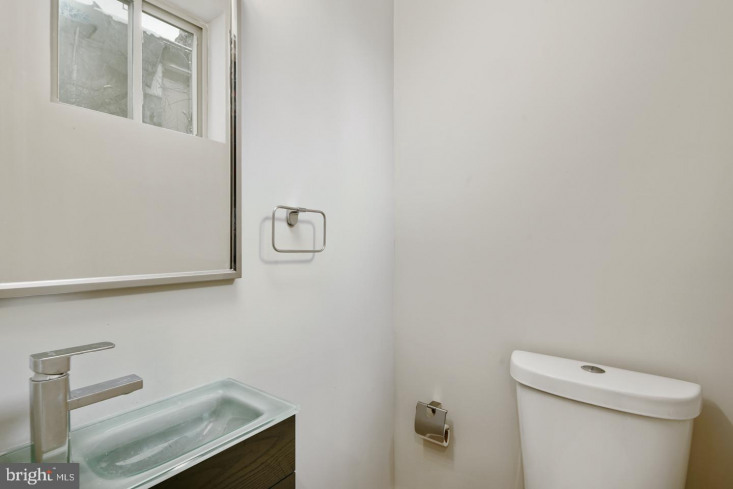 Notice the bathrooms with graphite and Pietra Polished shower tile, waterfall shower heads, LED wall mounted vanity lights, modern floating vanities, and heated towel rack. 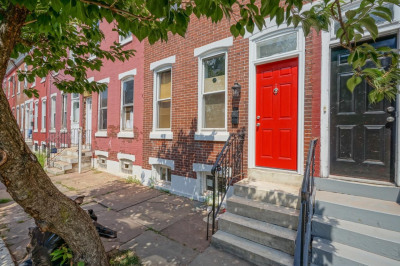 Located near Crime & Punishment, Pizza Dads, RyBrew, 2637 Brew, Green Eggs upcoming, with easy access to 76!